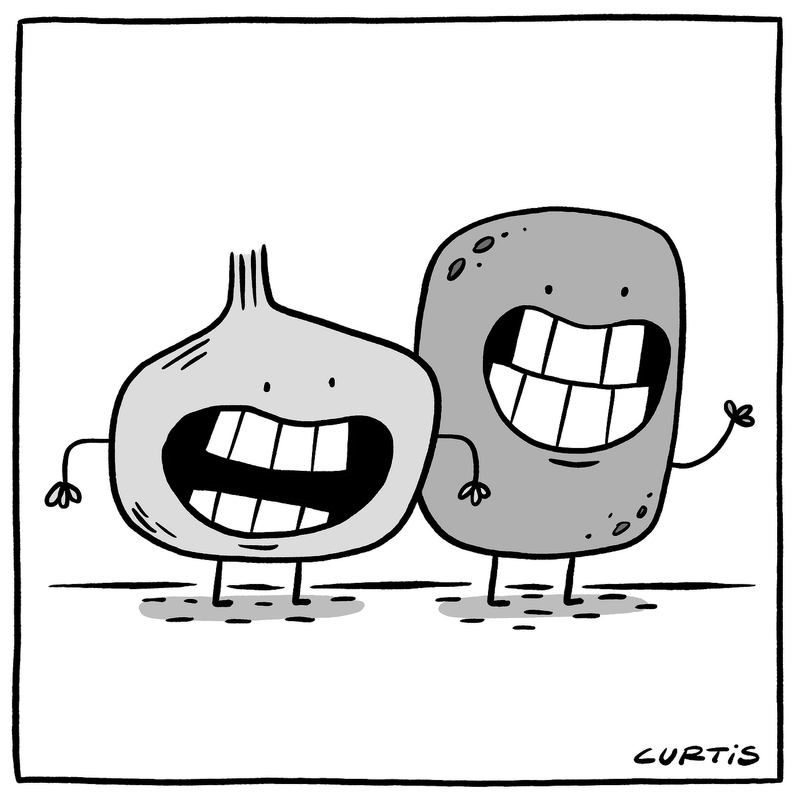 Look everyone, I drew an onion and a potato! Unfortunately, this is the last known photo of these two friends. Apparently they ended up in a potato and onion soup. By all accounts though, it was delicious.